The Council on Aging for Henderson County offers “Lunch at the Sammy,” a congregate dining program at the Sammy Williams Center. The program affords older adults an opportunity to socialize, connect to resources available in the community, and enjoy a nutritious meal in fellowship with others. 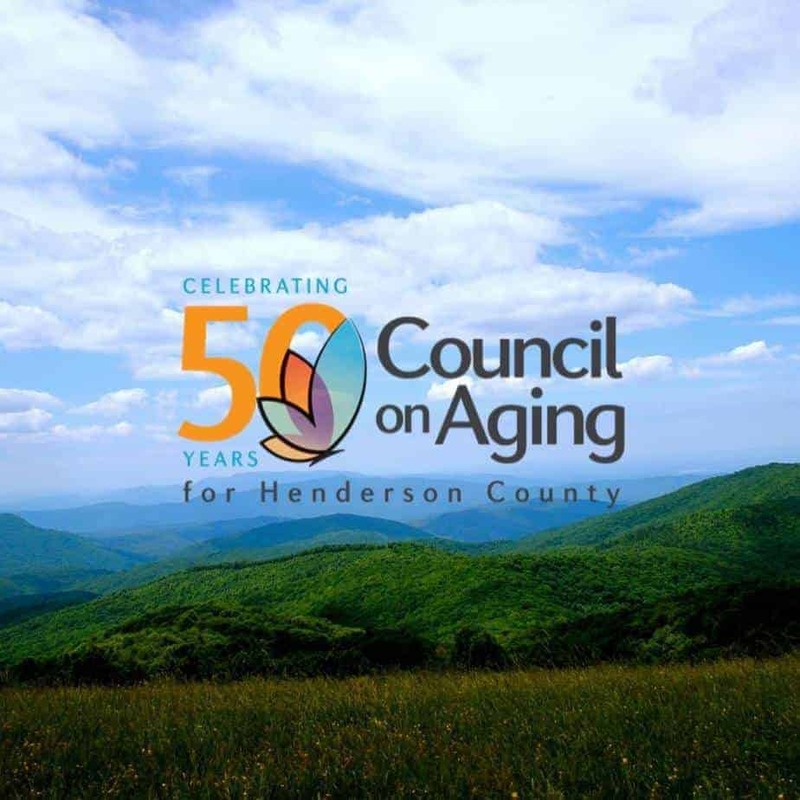 Membership is free and open to all Henderson County residents who are 60 years of age or older. Fresh meals are prepared daily by the chefs at the Carolina Village and served to members at 11:45, Monday through Friday. Events and activities occur each month, with special events planned around holidays. Stop by for a visit and a guest lunch! Doors are open at 9:00 AM and close at 1:00 PM Monday through Friday. The Sammy Williams Center also offers: Fitness Classes, Bingo, Speakers from various local agencies. To learn more or make a reservation, please contact the site Manager, Susan Wrzalinski at 828-692-3320, or come visit us.